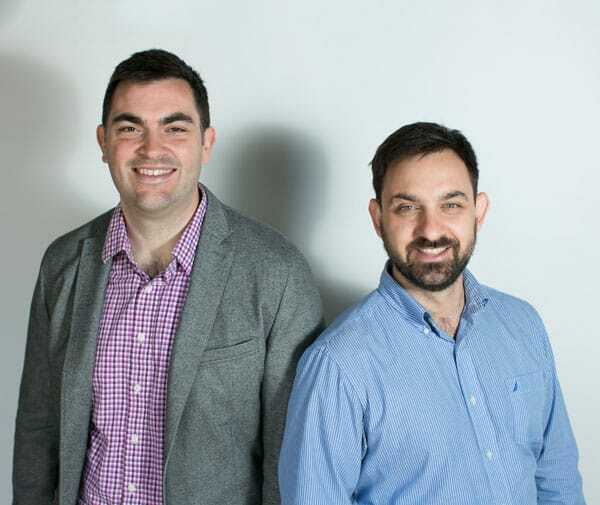 3DSignals has developed a sound-based predictive maintenance system. 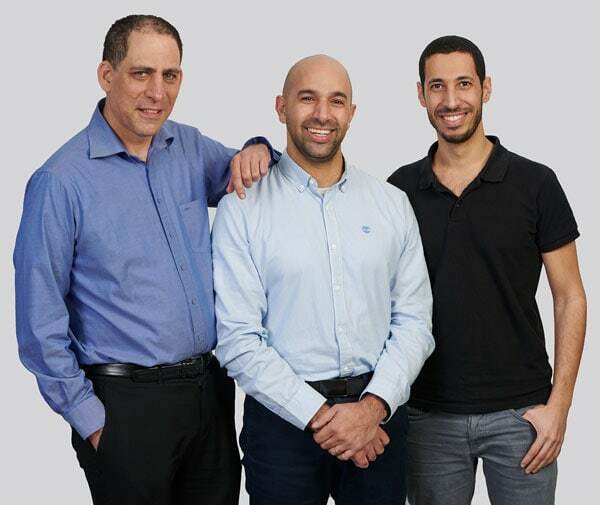 3DSignals’ acoustic monitoring & deep learning technology monitors sensory data from industrial equipment (turbines, pumps, motors, bearings, etc.  ), identifies anomalies, classifies patterns of equipment failure and predicts issues before they interrupt production. 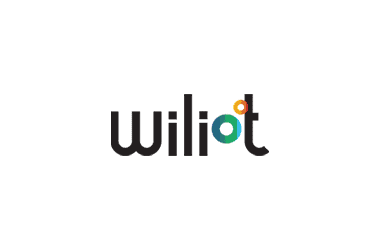 vital signals (including blood pressure) through smart wristband, analyzes the data and provides actionable insights to the care giver.  Wiliot enables large-scale IoT deployments by offering self-powered devices that do not require battery exchange or charging. 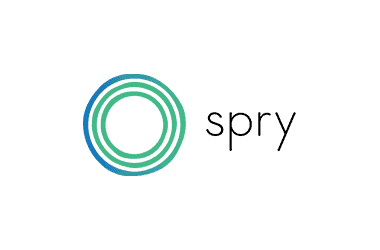 By combining revolutionary energy harvesting, passive communication, and mesh networking technologies, the company is enabling the deployment of self-sustaining sensors in areas such as supply chain monitoring, retail experience, smart clothing, consumer medical and industrial applications. 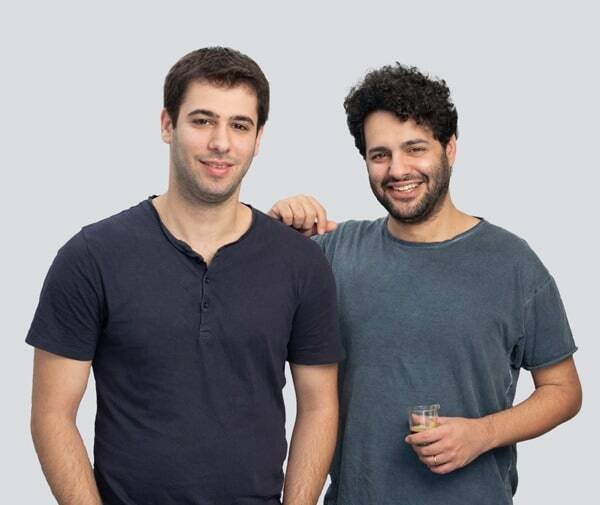 Astralink is developing a solution which automatically identifies construction errors early in the building process (when it is much easier to fix), by comparing the actual construction site with the original design. 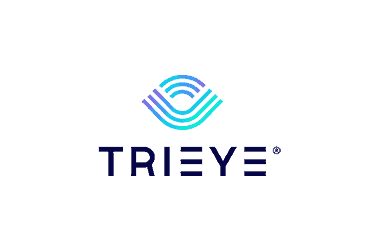 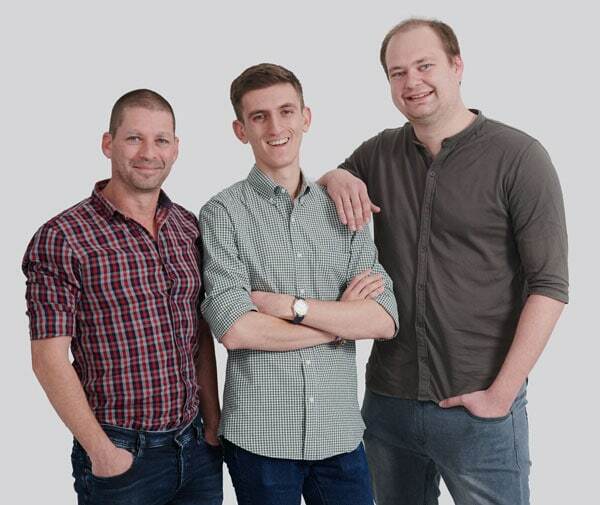 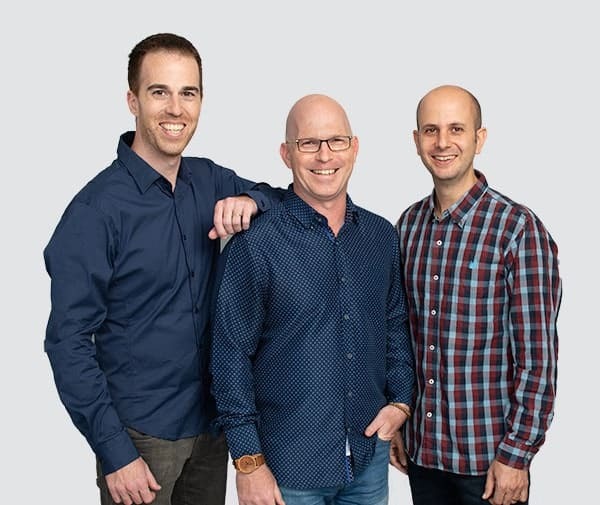 TriEye is a fabless semiconductor company developing disruptive SWIR (Short Wave Infrared) solution, from pixel level to a product, at a fraction of the current solution cost.  TriEye solution will enable wide spread usage of SWIR technology, especially in the Autonomous Vehicles sector and Security Cameras. 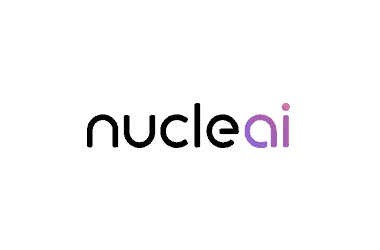 Nucleai improves the cancer diagnostics process (tissue biopsies inspections, Pathology) to be more efficient, accurate and consistent through applying innovative Machine Learning and Machine Vision Algorithms.  Nucleai has the vision of enabling personalized treatment, improve procedures (on-site) and provide better classification for Oncology.  NeuroBlade develops a chip, that contains all the memory and the computational hardware requires to accelerate AI algorithms by mimicking the human brain. 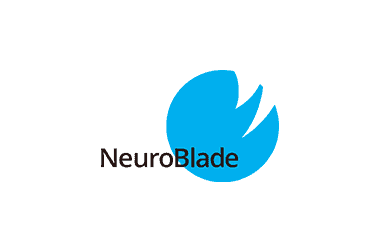 NeuroBlade’s innovative approach allows a dramatic performance increase at reduced cost, power consumption and footprint taking another step into the new “Intelligence of Things” era. 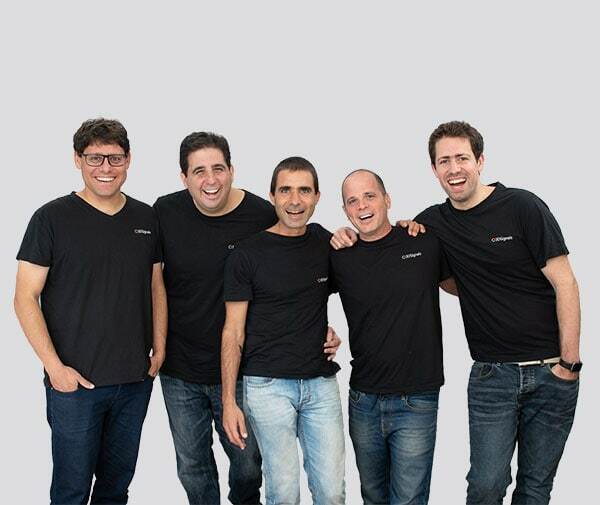  Lumigo builds state of the art Serverless enablement platform and application monitoring tools (APM) for Serverless Computing environment. 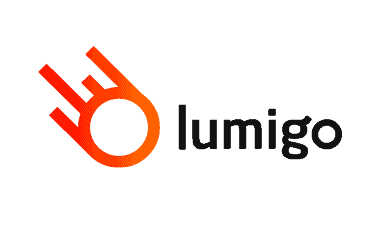 Lumigo enables the customer to gain full visibility and understating the cycle of each transaction while running his applications in a serverless environment, where no server is being owned by the operating customer. 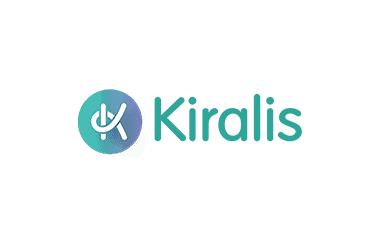 Kiralis is developing a generic chiral separation solution aiming to revolutionize the Pharmaceutical, Agrochemical and Flavor & Fragrance industries. 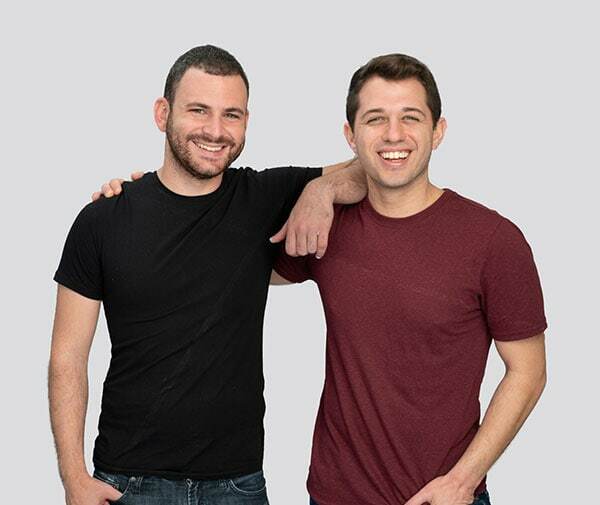 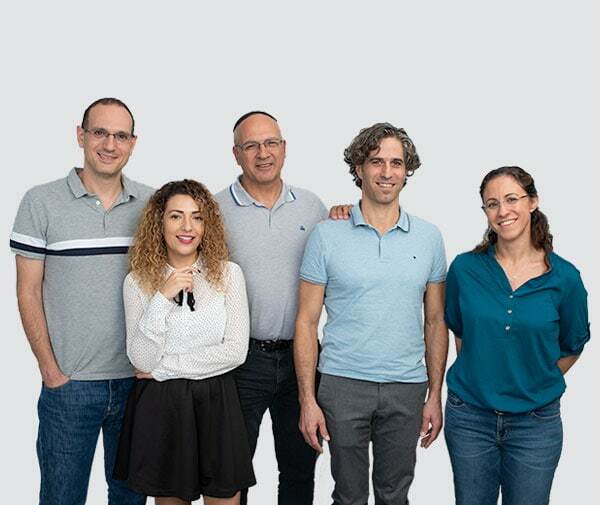 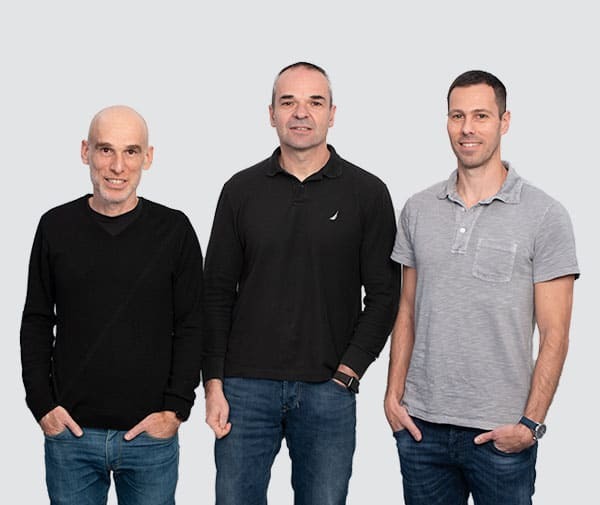 Kiralis solution is based on a breakthrough separation technology, derived from over a decade of research collaboration between the Weizmann Institute of Science and the Hebrew university. 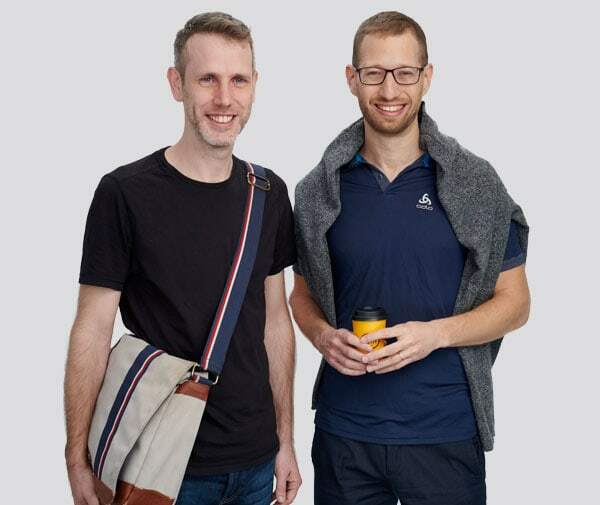 RapidAPI is the world’s largest API marketplace where over half a million developers find and connect to thousands of public APIs.